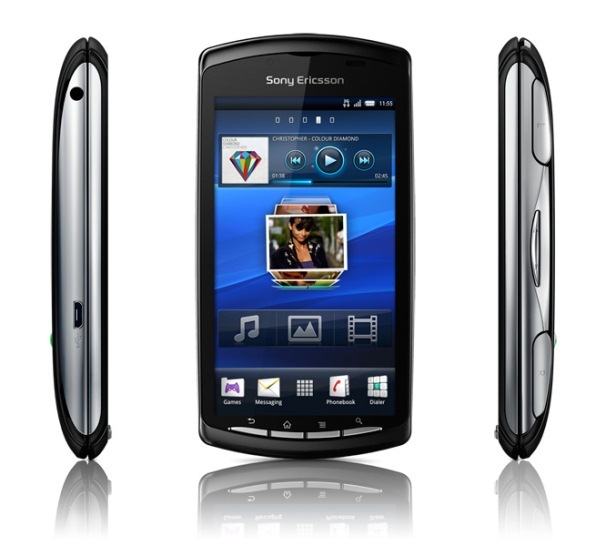 The Sony-Ericsson Xperia PLAY is one of the most popular models of Xperia from Sony Ericsson, thanks to its touch-sensitive gaming controls specially designed for game-playing. The phone was released in March 2011 with an internal memory of 512 MB. If you own an Xperia PLAY from Sony Ericsson and you recently faced an increased number of errors and other unpleasant software issues interfering with your user experience, it might be time to restore it to master software. The phone is very easy to perform a reset on, but before getting started with the procedure, there are a few details you should know. Doing a hard reset on your phone is a very useful procedure, as it’s a sure way to solve a variety of software-related issues quickly. However, you should be aware of the fact that once restored, all the data stored on your phone will be erased. In order to avoid losing important information, you should create a backup of all contacts and data on your Xperia PLAY. Having a 5MP primary camera that is equipped with geo-tagging and a secondary VGA camera, the phone can be used for filming and taking pictures. Running on Android OS, Xperia PLAY comes with a variety of applications: Youtube, Organizer, Calendar, Document Viewer, etc. In order to make a data backup, you should connect the phone to an external device using the USB cable. Doing so will enable you to copy the information on a computer or another device and restore it afterwards. The same contacts and data can also be saved on a memory card. This procedure is also detailed in the Youtube video below. Alternatively, you can use the Astro File Manager application to back up your applications. Go to the phone’s Home Screen and click the Menu key. Open the Settings folder and choose Privacy. Scroll down to the Factory Reset Data option. In case you want to erase additional data from the Micro SD card, check the box corresponding to it (this will erase music and photos). Confirm your choice by tapping Reset Phone. Select Erase everything and wait for the phone to reboot. Turn the phone off, remove its battery and place it back in. Hold the Power button until the phone vibrates. When you see the logo, press and hold the power button, while holding the Left and Right buttons located beneath the display (the back buttons). Use the Left and Right keys on the back to select the Factory Data Reset option. Confirm the selection by pressing the Power button and wait for the phone to reboot.